I never said yes. Because I had just come back from a place that felt closer than home. 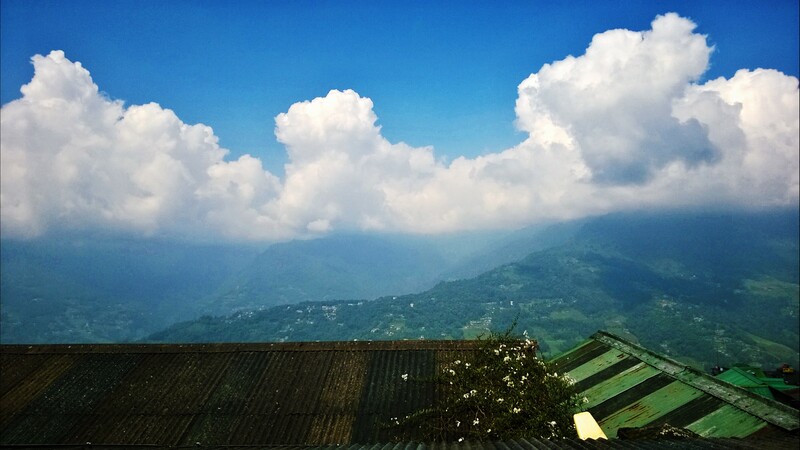 Sikkim, oh you small wonder! Sikkim has breathed life into my stagnant self. It is amazing the effect that a place can have on you. 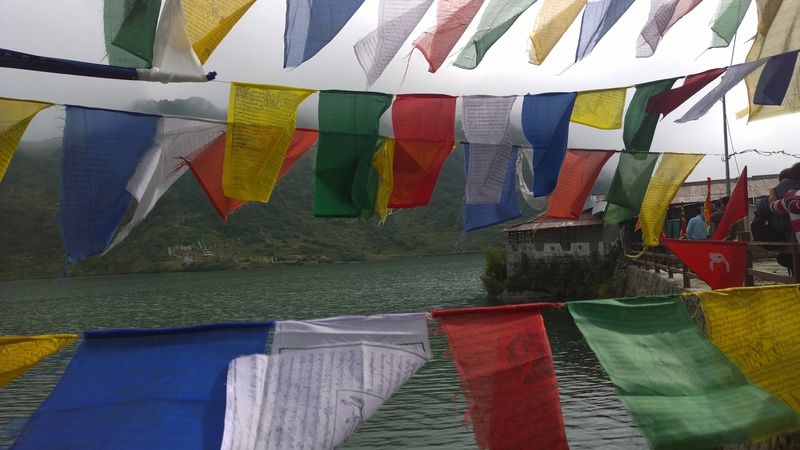 The breathtaking Himalayas, the gentle locals, the tiny and close-knit city, the peaceful monasteries and ambient nature. One tends to turn into a poet upon visiting this place or even a monk ( I am actually weighing one of those options). 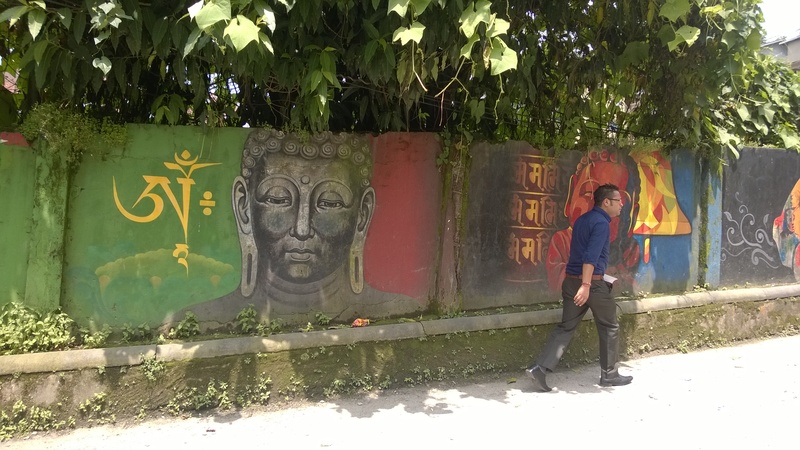 I decided to make a travelogue about Sikkim, but that has to hold on for a bit. I first want to relish every single feeling that erupted in my mind upon arriving at this tiny eastern thumb of India. This place has etched something so deep in my heart, even the most delightful red velvet cake can’t counter that effect. 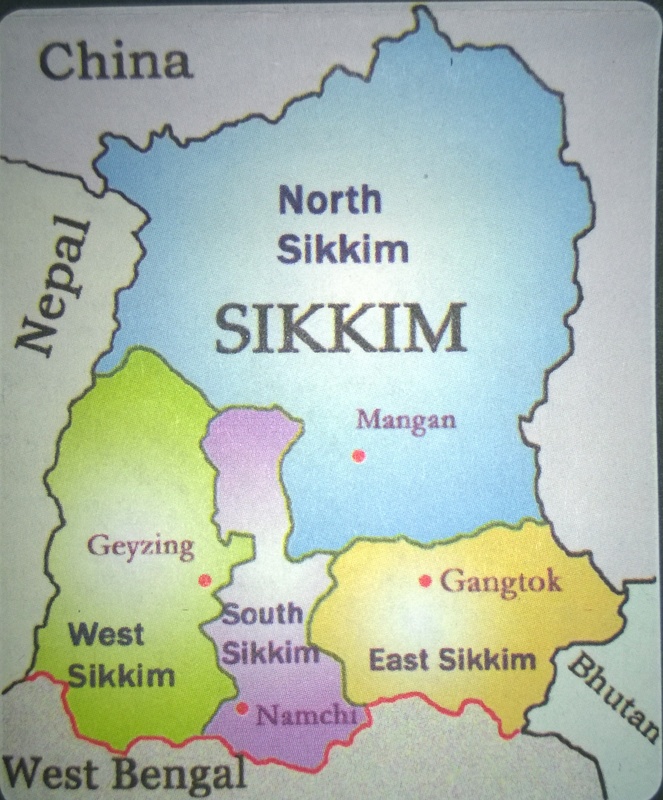 Most of the people around us are not even aware that Sikkim is a state and not a city. For those who have never explored the opportunity of a vacation at this place, here’s a real life experience straight from the horse’s mouth for you. Sikkim as a whole package is a winning combination. The culture here is heavily influenced by Buddhism which is evident by the beautiful monasteries surrounding it, maroon clad cool monks sprinkled in the population and the general discipline and humility exuded by the locals here. Let me ask you, what makes a place or a city perfect? I say the sound balance in thought and conduct of each and every individual who lives there makes even the remotest place serene. Sikkim is one such rare beauty. The people, no matter what occupation, caste, creed or religion they belong to, live by the same principles as the others – modesty, cleanliness, discipline, humility and honesty. In-spite of the variety in background and occupation, everyone takes the onus to keep their surroundings clean. Even the public toilets are clean here! I have never heard of the concept of a clean public loo in India! In Sikkim, there is a complete absence of gender bias. I have crossed paths with more women police than men in Sikkim. 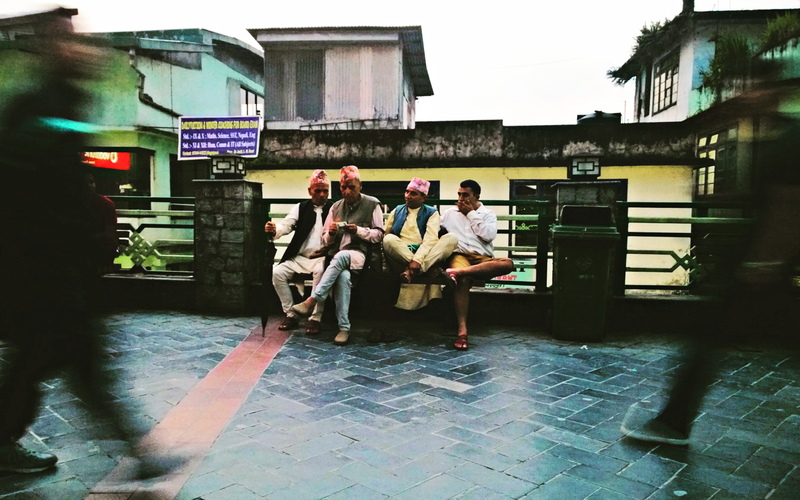 Old, young, working class, children everyone spends time in the evening talking, taking a walk, meeting their friends or just doing pranayama on of the wooden benches. What you won’t find here is eve-teasing, robbery, spitting or defecating in public, throwing trash on the streets and physical fights. I miss my morning coffee at Baker’s café, at my favourite table overlooking the Kanchendzonga mountains and daffodil shrub growing on the rooftop below. I miss this lovely city of Gangtok where Football is more revered than God and where, roads are connected by hidden staircases. 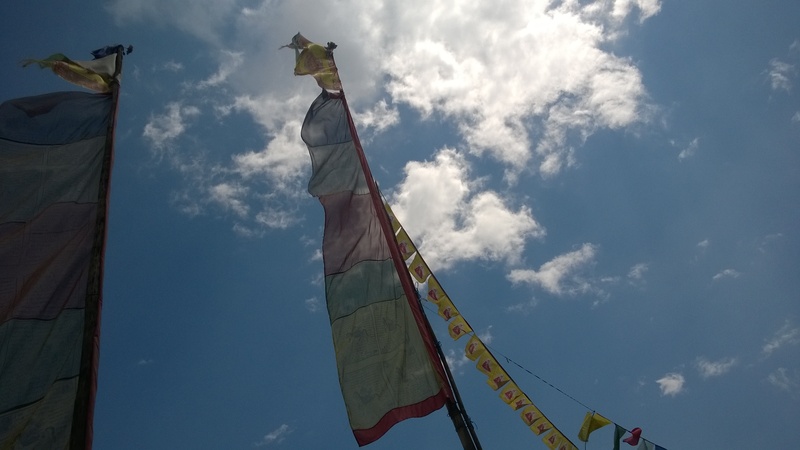 I miss the prayer flags, the saintly cats…the ropeway, the bakhut clad elegant women scurrying to work, the Tata Max sumos cruising through winding roads and above all the fresh air. 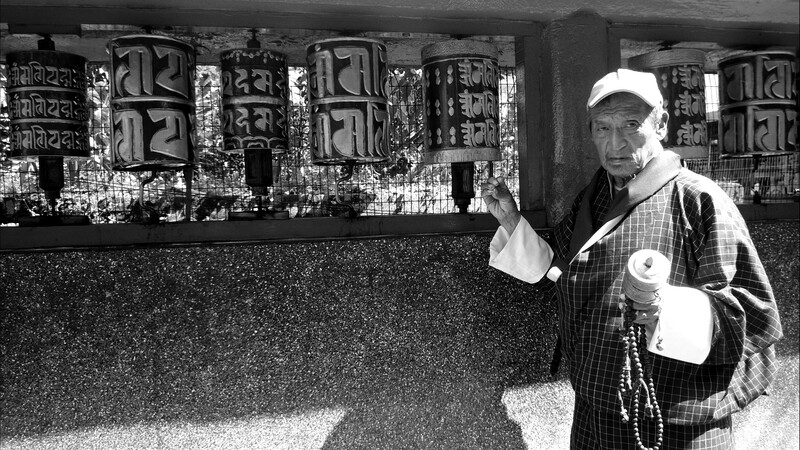 Sikkim, here is my humble ode to you and your people. I am coming back soon. All the pictures are clicked by me on my visit to Sikkim. Being original media, any form of plagiarism, editing or reusing of images and content without my prior permission will be treated as an infringement of copyright and bear legal consequences. Is Our Mythology Responsible For The Gender Bias in Our Society? Television production companies are coming up with new tele-serials and movies that circle around our mythology. The colourful drapes, the horses, caravaan, huge spread of food and lavish lifestyle with a heavy touch of culture and values. The focal point of every such story enclosed in volumes of our Indian mythology and history are – a brave and intelligent prince and a beautiful but courageous princess who after the entire “leela” ended up being one of the most worshipped deities that we Indians rever. Just to be clear: I do not intend to malign the religious sentiments of my fellow beings. I only wish to put forth a valid point, which, I really hope makes you think. This thought crept into my mind based on similar such tele-feature. The feature is based on one of Lord Shiva’s incarnation as Malhari Maartanda in the religious land of Jejuri in Maharashtra. He was known to be just, law abiding and a very noble king far and wide. Not many knew about Malhari until this feature was aired. I must say, it has added to my meagre knowledge about our regional mythology. The crux of the story is that Malhari(Orginally Lord Shiva) was under an oath, with the desire of his wife, Goddess Parvati ( The Ultimate form of energy ) that, when Shiva would incarnate as Malhari, Parvati would be his wife but her best friend, Jayadri would be his second wife. She makes him promise this to her, inspite of him warning her, of the extremities to which she would go to stop his second marriage. Parvati, when she wanted to marry Lord Shiva, had undergone a very tough and difficult form of penance and meditation for years to please Lord Shiva. Similarly when she was born as Mhalsa, she underwent many “tests” so as to prove worthy to marry Malhari. The same repeats when Banu(Jayadri) is set to marry Malhari. She too undergoes streneous and unimaginary assessments only to be approved by the Gods as fit to marry Shiva. Don’t you think this is biased? I have been boiling to spill out my thoughts here, that why have the male deities, kings and princes always put the female deities, queens and princesses to test under extreme conditions to prove worthy? I shall base my thought on another such example. In Ramayana, after being rescued from Lanka by Ram, Sita was asked to prove the purity of her character by walking into a pyre of fire. Why wasn’t Ram asked to do the same? He was also living away from his wife, in the woods! No questions ever raised here because he is the GOD. Same applies to Lord Shiva. In all his forms, he tested his wife -forever Pravati, to prove worthy to marry him, inspite of knowing all along that she is the one?? Either my logic fails me or this was maddening. Even today, when a prospective groom rejects a bride, the fault is of the girl. She lacks somehwhere but not the groom. The recent uproar on Deepika Padukone’s video, #MyChoice, all the men haven’t left a single opportunity to make a rip off or mock the message. Did you guys try to understand the message?? You just went by what the script said. Did you try to read between the lines? That project, had only a single message. Women have equal choice to live the way they want, as per what deems fit to them. And immaterial of anyone reading the riot act to them. You men have always had a choice to do what YOU felt was right. Even if it was ethically and morally incorrect. But you still did it. I won’t point fingers at anyone. Those who are reading this with a fair neutrality will know what I am trying to point here. Women too have a right to do so, but not many realise their rights and their right to make a choice of life. That’s what the video intended to convey. I can only deduce one thing from this. That, this male dominated, patriarchal society gained seeds from our mythology. Male superiority stemmed from there and none of our glorious historians or religious preachers ever took note of this(rather decided not to). I would have liked to extend this to global history, but I lack sufficient knowledge and citations to do so. I shall conclude my monologue with a question. Is Our Mythology Responsible For The Gender Bias Today in Our Society? 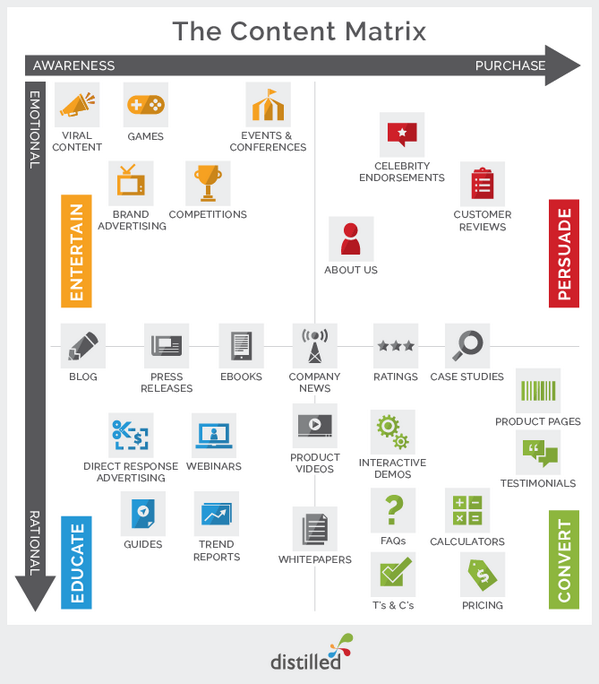 Is it being nervous or is it resistance to change? I am not too sure yet. But never was it so severe. The gut tightening, stomach clenching feeling….it leaves me out of breath the entire day. Days are moving faster than I thought they did. They say I am paranoid. I overthink. I allow it to get to me and faster. The complex web of being brutal and manipulating is not blending in well with me. I am gasping for breath every single moment. I hate the nightfall for it leads to a new dawn. And the cycle continues. All of what I am pouring into this pensieve is oozing of negativity. They say I should let it go. I can’t. I choose to think of it like I am thrown in a deep swimming pool. I hate water around me. It is scary and drowning. I want to go to the mountains. Again. Yes. The mountains. The peaceful serene mountains. Amidst the cool breeze, fragrance of nature and the stillness of life. I hate this pace. I want to write more. Read more. Travel. I don’t care about how the sudden shift might affect me. Right now I feel like I am running blind in the dark. Tha pressure to excel in an unsavoury environment will kill me. It’s not false. I yearn for the air. I yearn for the freedom.. The last few weeks have been a blur. The usual daily grind seasoned with many other contingent issues have kept me away from my pen. I have missed the blank. I have missed the Pensieve. Have missed writing to myself. I have come to believe now that everybody goes through this phase of self-hatred (too strong), maybe…self-disgust? (Too demeaning)…self-judgmental phase (yes. More or less). You somehow start hating everything around you; stay painlessly mum for eternity not responding to anybody. Your own conscience becomes your sworn foe. 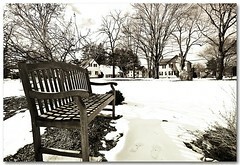 All you long for is respite. A time out. From hating yourself and staying hopelessly aloof. It feels like, all the negativity in the cosmos is storming to engulf you and you for some reason welcome it with open arms. Whether time has turned its back on you or you are falling short somewhere suddenly, the dilemma deepens. You wish a lot, you long for a lot more. Nothing seems to budge. Hope, they say, should be high. But then it starts creeping towards neutrality. IT’S JUST SO EERILY NOISY EVERYWHERE. Silencing it, has become a life’s worth a wish. “Hope” things change, for good!